We hosted a gathering of state drug court coordinators at our headquarters in Manhattan. The MacArthur Foundation announced the 20 winners of its Safety and Justice Challenge. Alongside a handful of other organizations, we are providing technical assistance to the winning jurisdictions as they move to implement plans to reduce their local jail populations. Former New York State Chief Judge Jonathan Lippman convened the first meeting of the Independent Commission on New York City Criminal Justice and Incarceration. We are helping to support the Commission by providing research and strategic advice. At the first meeting, our research team offered the Commission members an overview of the history of Rikers Island. 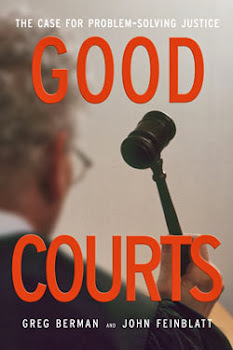 The US Department of Justice's Bureau of Justice Assistance announced that 10 cities had received funds to launch or enhance community courts. We helped BJA to implement this grant solicitation as part of our ongoing effort to spread the idea of community justice. Speaking of community justice, perhaps the biggest event of the last week was Community Justice 2016, the international summit that we convened in Chicago. More than 400 criminal justice reformers representing more than 100 jurisdictions attended the conference. It was the fourth such summit that we have put together, each one a little bigger than the one before. In the early 1990s, I moved to New York City to help plan a community court in Red Hook, Brooklyn. 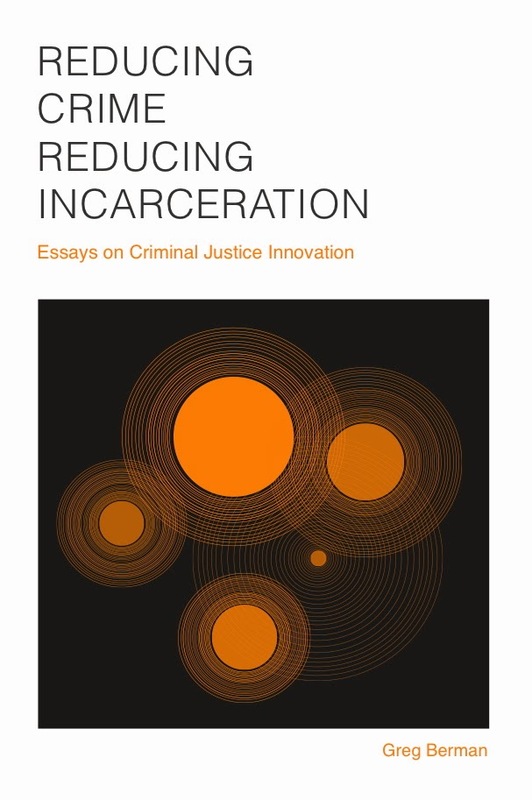 I made this choice then – and I have continued to make this choice ever since – because I believe that reforming the justice system is both an art and a science. Make no mistake: to do this right, we need to be nerds. We need to be clear thinkers who look at the data and consult the latest social science, particularly when it comes to risk and needs assessment. But we also need to be guided by compassion and remember that the justice system isn’t an abstract process or a series of numbers on a page – it is a collection of people. And no matter what role they have been assigned in this drama – be they police officers or perpetrators, concerned citizens or community corrections officers – all of these actors are driven by the same motivations and idiosyncracies that always drive human behavior. We can never hope to improve justice unless we wrestle with this messy reality. 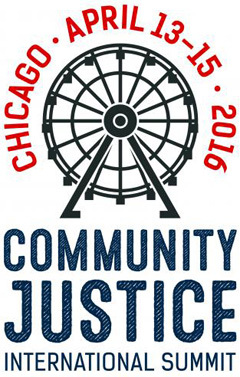 I think Community Justice 2016 honored both sides of the art/science divide. Several sessions were devoted to encouraging jurisdictions to adopt programs and practices with a solid research foundation. And we also spent a fair amount of time talking about how justice agencies can engage the public effectively, with a particular focus on the challenges of communicating effectively with communities of color with low levels of trust in government. I left Chicago feeling hopeful about the possibilities of advancing a brand of criminal justice reform that is both thoughtful and humane. 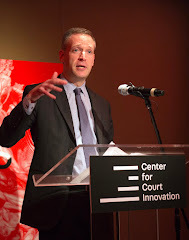 At least, that's what we are committed to trying to do at the Center for Court Innovation.